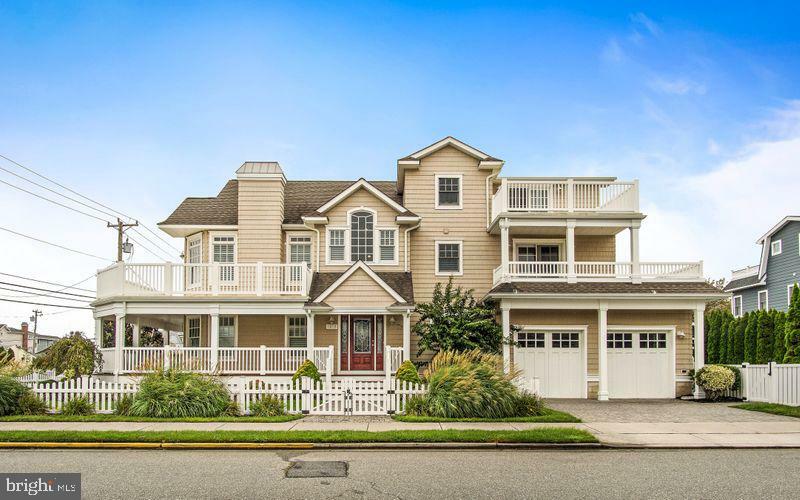 All Avalon homes currently listed for sale in Avalon as of 04/20/2019 are shown below. You can change the search criteria at any time by pressing the 'Change Search' button below. 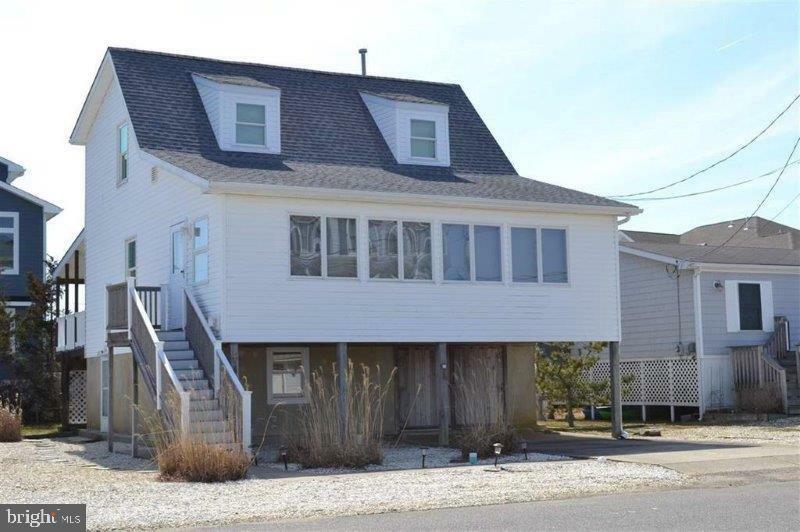 "Get ready to call 1918 Avalon Avenue, home when you are at the shore this summer. This spectacular home is being sold fully furnished, so there is nothing to do here but move in and enjoy! Located on a distinguished 60x110 CORNER lot, this lovely 5 bedroom, 5 bath single-family home was built in 2007 by premier builder Tom Welsh. Get around with ease using the home~s elevator and take advantage of its perfect location- just one block from the beach and a short walk to town.The first floor is surrounded by a gorgeous mahogany lower-level deck that is the perfect place to have your morning cup of coffee while enjoying the sights and sounds of summer. The large foyer entryway leads you into the window-filled first-floor family room, complete with a wet bar. The first of the two bedrooms on the first floor features slider access to the covered first-floor deck, while the second bedroom with en-suite is tucked away creating a retreat for any guest. The first floor is completed with a large laundry room with washer/dryer and plenty of storage space.The sun-drenched second floor, complete with cathedral ceilings, includes a large kitchen that opens to an inviting dining area and a family room with a gas fireplace. The kitchen offers stainless steel appliances, granite counter tops, a walk-in pantry, and a large center island that is truly the heart of the space. The slider near the dining area leads to an expansive second-floor deck which offers a perfect view of Avalon~s 4th of July fireworks. Two bedrooms and two bathrooms complete the second floor, one of which is a mini-master en-suite with its own private deck.The third floor is reserved for the master suite, accompanied by an expansive bathroom featuring a double vanity, elegant tiled shower, and whirlpool tub. An enormous walk-in closet provides plenty of room for clothes and storage, while the master private deck provides a serene setting and beautiful views.The two-car garage provides space for all your beach ge"
"An 884 square foot single family home in Avalon Manor under $400k ! This two bedroom + loft is a perfect place to spend your vacation time. It sits high on top of 15 foot pilings, so there is no flood worry, and is nestled between the boat storage section of the local marina, and a beautiful cove presenting great water views. Additionally, it brags a large loft containing 3 beds and a desk area. A large front deck, 6+ car parking on the property, an outdoor shower, and a large shed add to the summertime experience. Avalon Manor is a friendly island community just 5 minutes from Avalon's Beaches. You could buy a smaller two bedroom condo in Avalon, with no views, and HOA fees, but why would you?" "With water and unobstructed Meadow Views, come and get this 3 Bedrooms, 2 Newly Renovated Baths, home in Avalon Manor. The Living Room, Kitchen and Dining are all open, creating a large integrated space. Master Suite on First Floor. An enclosed Porch stretches across the entire front of the home, a great spot for reading, conversation, watching boats and wildlife, and entertaining. Large Deck across back of home. 1/2 covered, 1/2 open.The lower level boasts a small garage, work area, utility area, and washer/dryer.The base flood elevation is 9 feet so no worries about raising the house.This home is ready for it's new owner. 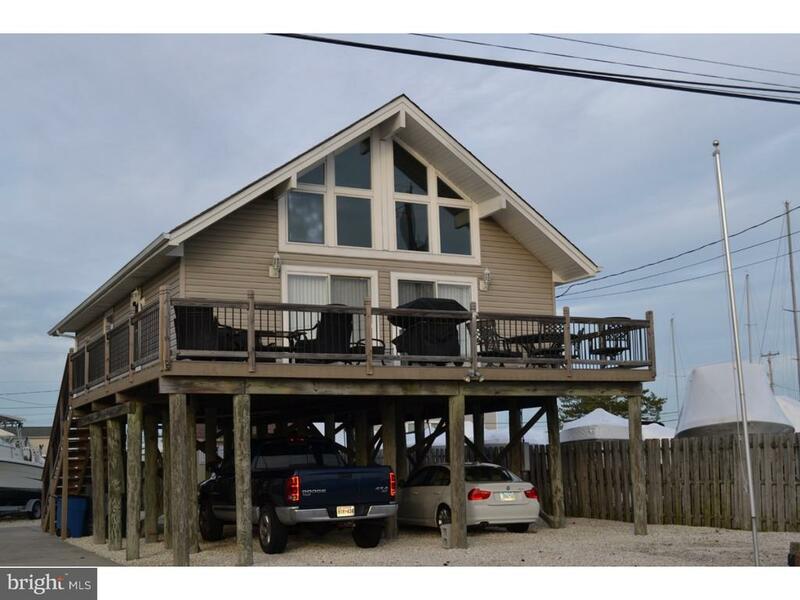 Come get your shore home, 5 minutes from Avalon's Beaches, and enjoy all Avalon Manor has to offer."